NatrixLab fornisce kit diagnostici ELISA: scopri la qualità Natrix! Ever since its onset, NatrixLab has focused special attention on the diagnostic production processes concentrating on both process quality and efficiency. 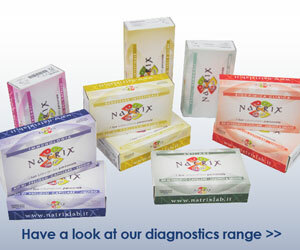 NatrixLab patents testify the endeavours the company has made in its research into innovation. Apart from ISO 9001:2008 certification, NatrixLab also has ISO 13485:2012 (Medical devices-Quality Management Systems) certification for in-vitro diagnostic production. An entire department has been formed for the food antigen production process: the company produces more than 400 antigens, and is able to provide personalized antigens on request within a few days. Besides the food protein extracts that are normally consumed in European diets, it has developed specific extracts from countries in other continents. A second company division produces the diagnostic ELISA kits for other areas where NatrixLab is operative, which are partly used for the service analyses for other structures, and partly sold to laboratories who want to perform their analyses on-site. 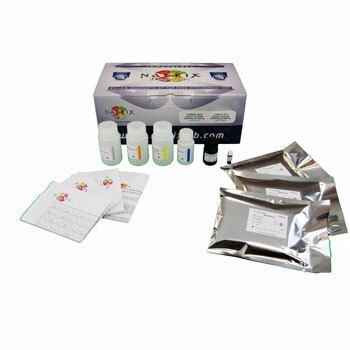 All the kits are covered by CE in-vitro diagnostics certificate, and are produced by robotized stations to guarantee excellent quality and productivity levels. NatrixLab has also developed partnerships with the leading manufacturers of laboratory machinery and automations for OEM supplies.